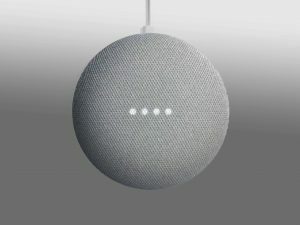 Google is bringing back the play and pause buttons to their own “Home Mini” speaker after eliminating it a couple of months ago following information that the Google Home Mini speaker was secretly recording sounds 24/7. SO, Google will be coming back with a future update, but not just in the same method as before. Previously, we need to tap the top of the Home Mini to start and stop playback audio. Now with the new feature, Google has allocated the playback system to the present volume key buttons on both sides of the speaker. Google Home Mini users can tap the volume button to control the volumes as before they start to play music. And when you long press the buttons to control the device what’s playing, including news, music, alarm, and phone calls, among other things. 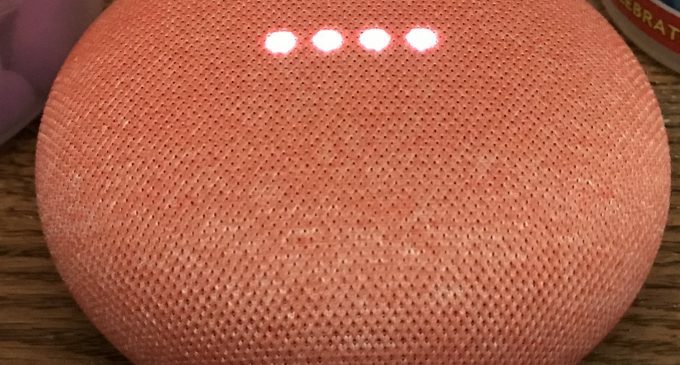 This new feature will roll out to Google Home Mini speaker units that are registered in Google’s software preview program yesterday 8th December. It’s an easy and helpful to fix this kind of uncomfortable issue, sometimes the Home Mini’s top button, accidentally pressed by the fabric cover. In reality, that control button is used for controlling playback and for allowing people manually control can press the control button. The new update already exists in beta preview program and is expected to roll out to all Home Mini users in the coming days. While it’s disappointing that Google couldn’t find a way to fix the bug and bring back playback controls to the top touch buttons, the new long press method will at least make it easier, even though a slight less than useful than before, for users who favor the touch controllers rather than calling out “Ok, Google” all the time.